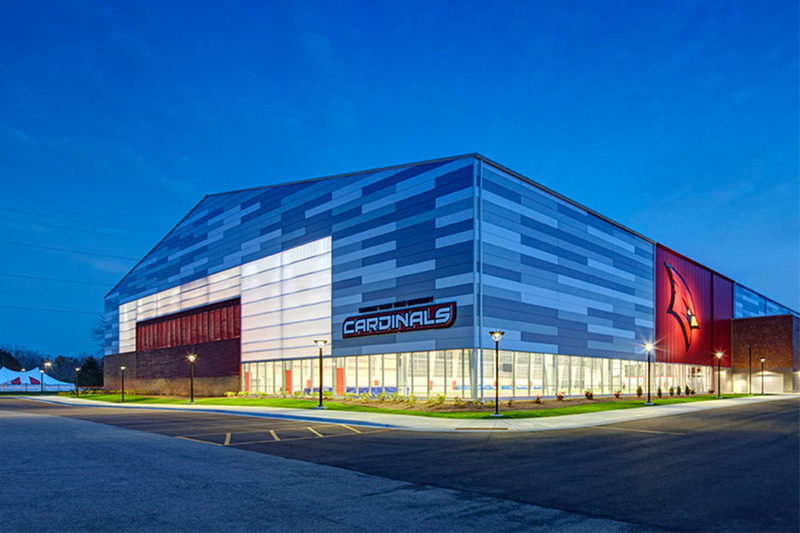 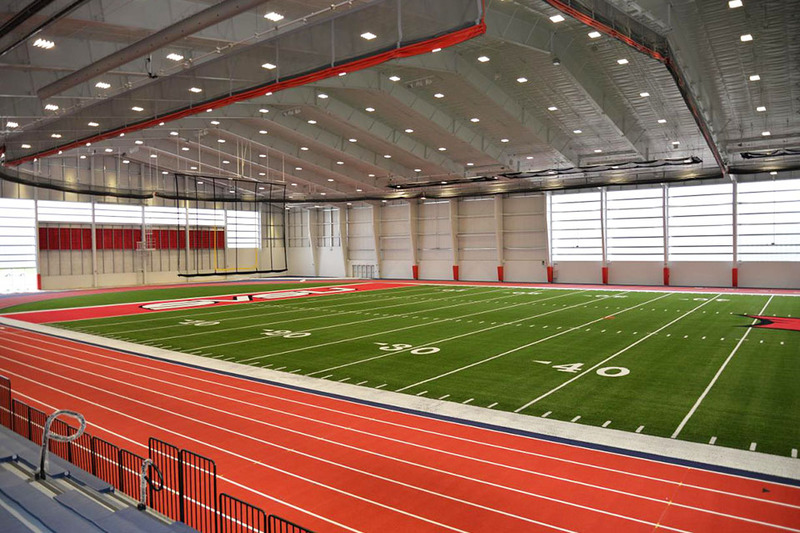 Three Rivers Corporation built a brand new fieldhouse at Saginaw Valley State University. 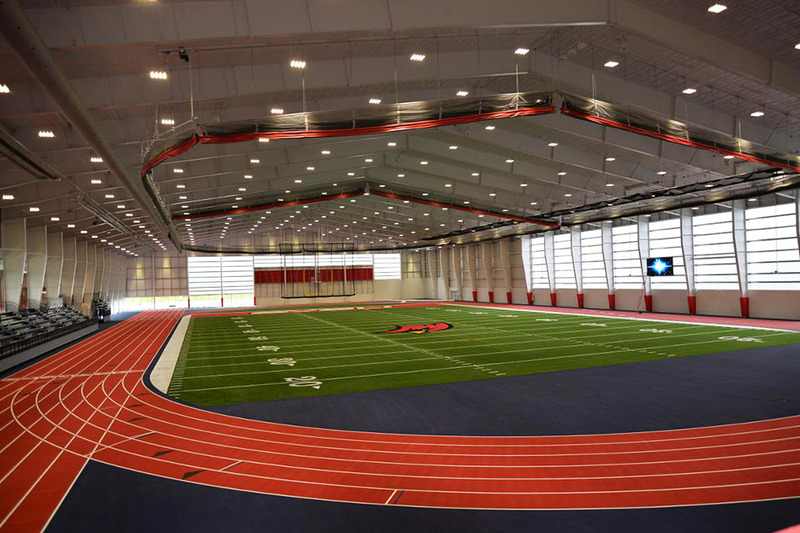 This premier facility is a state-of-the-art collegiate athletic complex, housing an indoor track and 85-yard synthetic turf surface. 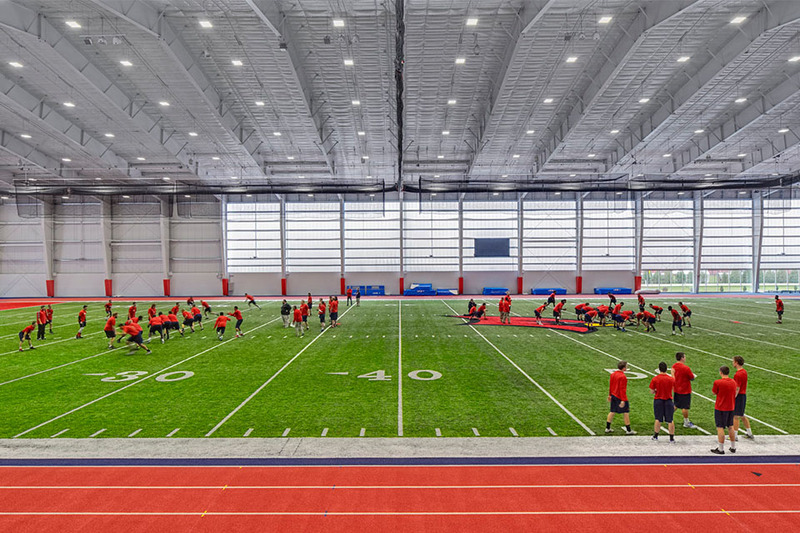 This spacious turf building is suitable for track & field, baseball, softball, football, golf, diving, and soccer practice purposes. 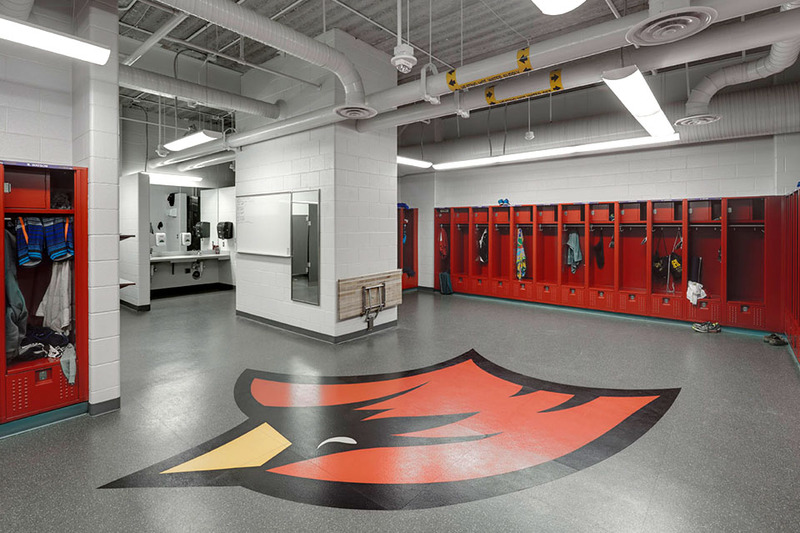 It contains locker rooms for both visitor and home teams.